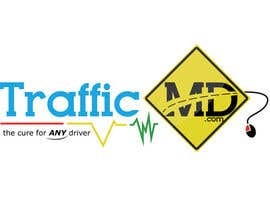 Starting a new website soon using TrafficMD.com. 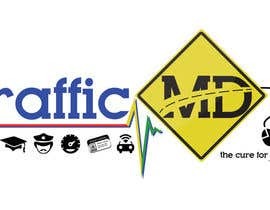 The client/viewer will be ANY driver, new or experienced, that is looking for traffic related solutions. 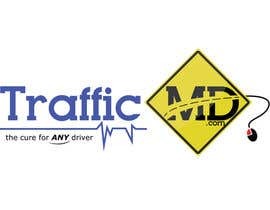 If you have a problem before, during and after you get a drivers license...then [login to view URL] can help. 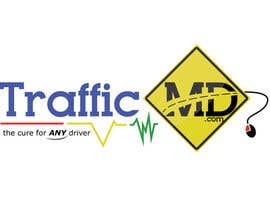 For new drivers, we offer private driving lessons, driver license testing, &amp;amp;amp;amp;quot;new student&amp;amp;amp;amp;quot; car magnets and even car cameras with GPS for any parent that wants to track his daughter/son while driving. For experienced drivers with police tickets, we offer theory classes that will satisfy any State or Court order. 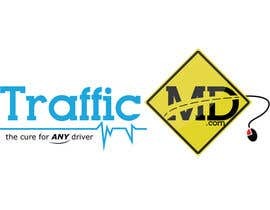 Any driver has a problem, [login to view URL] has the solution with our services and/or products. Even a foreign (non-Enlgish speaking) driver....we will find study guides (drivers manuals) in different languages. I am also working on a slogan....may consider &amp;amp;amp;amp;quot;you drive. we protect&amp;amp;amp;amp;quot;. The slogan of choice may be used with the logo design. The best logo will combine problems with solutions. Some themes/images to consider will be a driver license, police tickets, medical care, road signs and the internet/online. 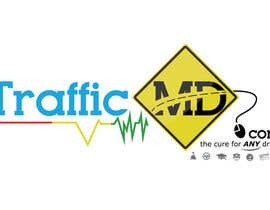 The colors should reflect traffic conditions as well as medical. I am open to any font. Some good example of logos in similiar industry are [login to view URL], [login to view URL], [login to view URL], [login to view URL] and. Some other good logos that I enjoy are [login to view URL], [login to view URL] and uShip.com. The logo needs to be available in different formats for print, web and media. The next project will be designing a print ad for a magazine and a e-commerce website with online scheduling for classes....this project will be available after completing logo design. I may consider your services if the logo is amazing and unique. Thank you. 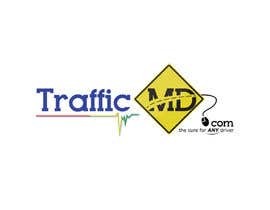 I need to logo in several formats for Web, Print and Media.....some examples are &amp;amp;amp;quot;jpg&amp;amp;amp;quot;, &amp;amp;amp;quot;bmp&amp;amp;amp;quot;, &amp;amp;amp;quot;eps&amp;amp;amp;quot; and others. I will pay your time with this design too, but I also I posted a contest for US$151 to help me with magazine ads. 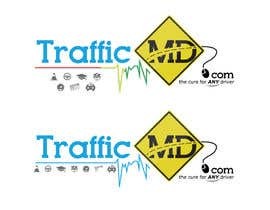 Take a look at &quot;Advertisement Design for TrafficMD.com Magazine Ad - Full Page Color&quot; contest. I need several ideas and will decide on best one. I put some pictures of other magazine ads to give some ideas. (3) Use black &quot;LicensePlates&quot; font (download from dafont.com). Include the medical line anywhere you see if looks good. (4) Use black &quot;LicensePlates&quot; front and no medical line. 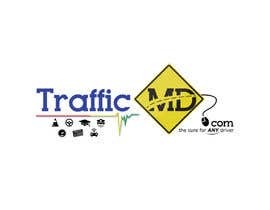 Include a yellow traffic sign (look at DefensiveDriving.com) in the position of the &quot;dot&quot; come. 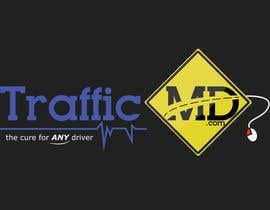 This design will be similiar to DefensiveDriving.com. 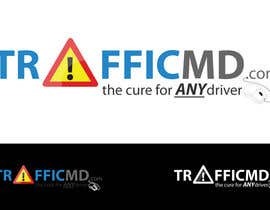 Please use the slogan, &quot;the cure for ANY driver&quot; on all of the designs. I wish to finalize the logo soon. Will also be seeking a good designer for 2 print ads for magazine....next project. Hello designers....looking for new concepts. Some ideas below. 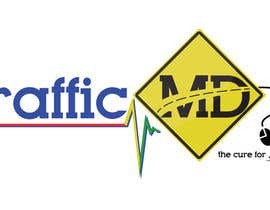 See CarMD.com to see medical line for design ideas below. 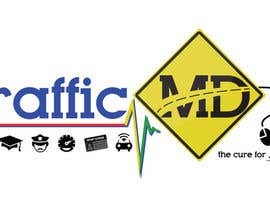 (1) Use &quot;Top Modern&quot; font (download from dafont.com) and make &quot;Traffic&quot; in blue and &quot;MD.com&quot; black. 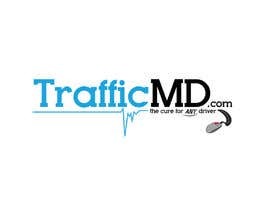 Include a medical line and under put the slogan, &quot;the cure for ANY driver&quot;. Capitalize, Italized and Underline &quot;ANY&quot;. Include a mouse with the road to give impression of online services (see DriversEd.com to compare). Use Top Modern font for all text in this idea. (2) Same as above, but use &quot;Go 2 Old Western&quot; font (download from dafont.com).